NEW YORK – For the first time ever, the 2018 NFL Draft is coming to FOX. 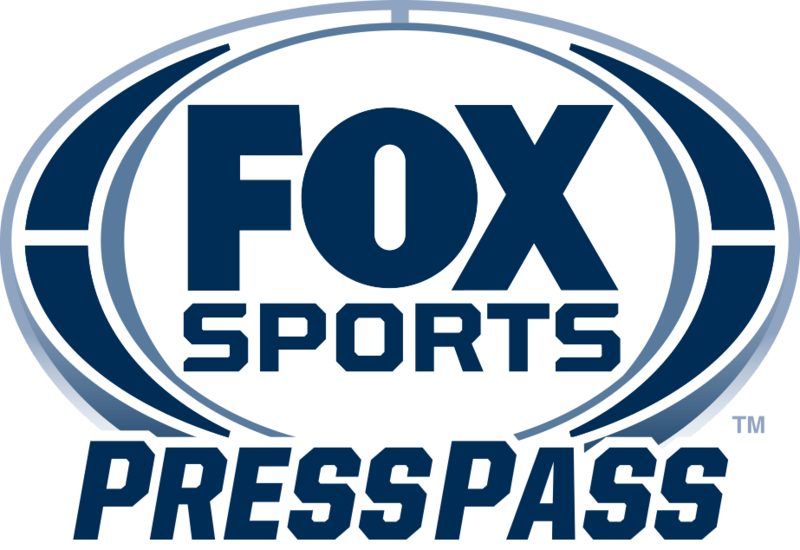 Beginning Thursday, April 26, Rounds 1 through 3 are simulcast on the FOX broadcast network and NFL Network, highlighted by FOX NFL lead analyst Troy Aikman and FOX College Football lead analyst Joel Klatt offering insights as the Draft unfolds. FOX Sports’ ongoing preview coverage continued this morning as top prospect Sam Darnold joined FIRST THINGS FIRST WITH CRIS CARTER AND NICK WRIGHT to discuss his mindset leading up to the draft, what makes him different from his peers and more.